FilmLand Empire: Source code and getting drunk, good or bad combo? 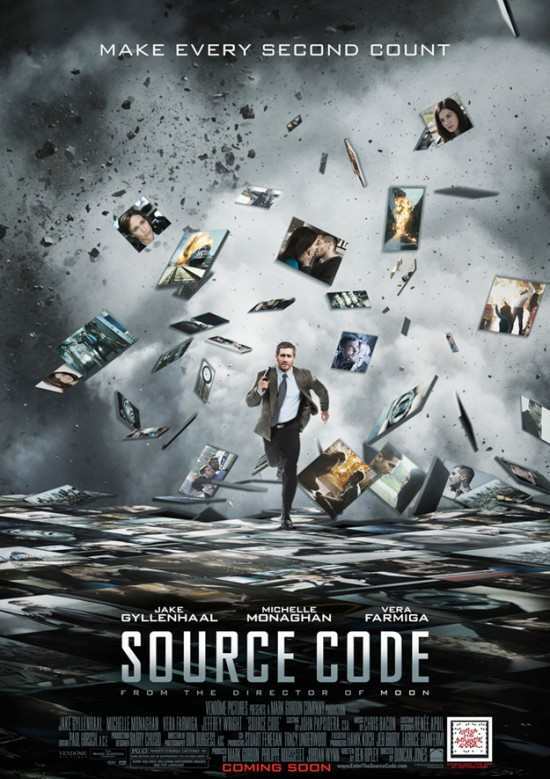 I have just seen Source Code by Moon director Duncan Jones, with Jake Gyllenhaal. 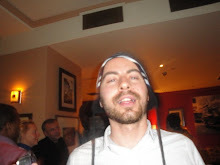 Then proceeded to have a few drinks with my friend. Whether or not the drunken ramblings that followed helped make sense of the film (especially the third act) is anyone's guess but I shall review it tomorrow with a clearer head!